Interested in a landscaping consultation? We're happy to come by your property, residential or commercial, for an on-site consultation and/or estimate. Welcome to Scott's Lawn Care! Scott's Lawn Care LLC has been serving Point Pleasant, North Brick, and the surrounding areas since 1985. Services include, but are not limited to, weekly maintenance, fertilization programs and all phases of landscaping, both soft and hardscaping. We take pride in the professional quality of our service and are committed to meeting the all-encompassing needs of our customers. 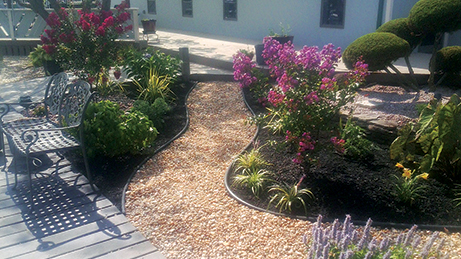 At Scott's Lawn Care, LLC we can offer innovative ideas to transform your property, residential or commercial. Whether you're looking for landscape maintenance or a complete overhaul, Scott's Lawn Care is here to help. Meet the Scott's Lawn Care team and learn about our approach for achieving your landscaping goals.